Immagini Stock - Variety Of Colored Paper Shopping Bags On White Background. Empty Area. Image 106235698. Archivio Fotografico - Variety of colored paper shopping bags on white background. Empty area. 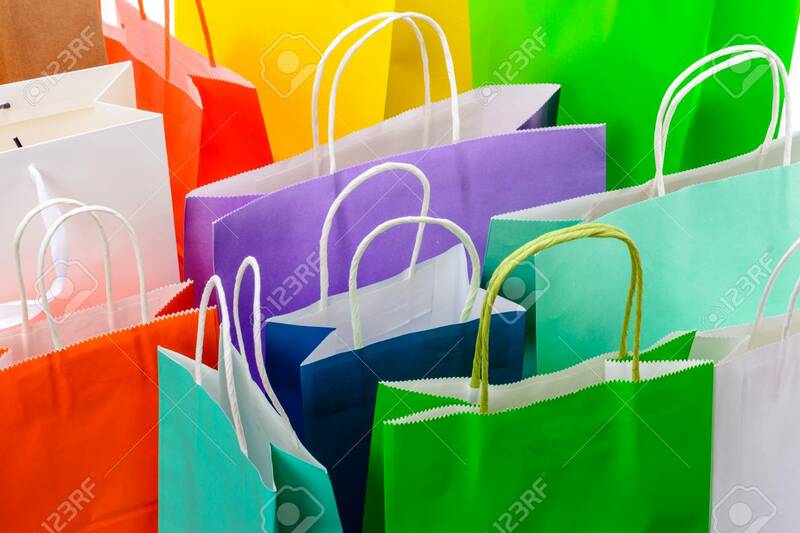 Variety of colored paper shopping bags on white background. Empty area.